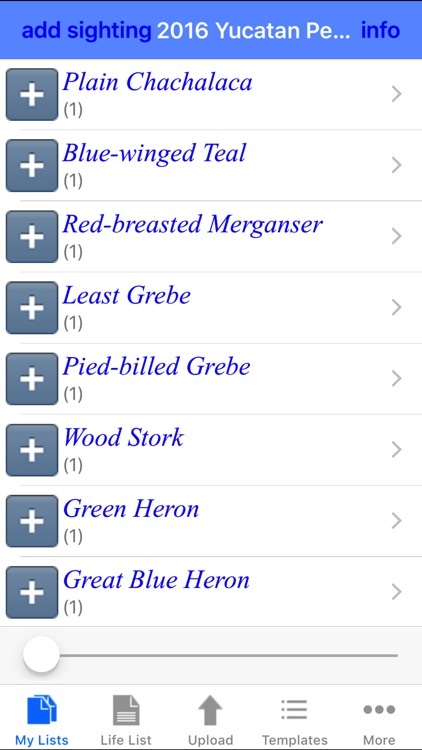 My Bird Observations is an ultra-easy, intuitive app for creating bird sightings lists. 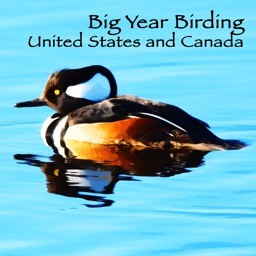 All birders regardless of their level of expertise or dedication keep a record of their observations commonly referred to as bird lists. 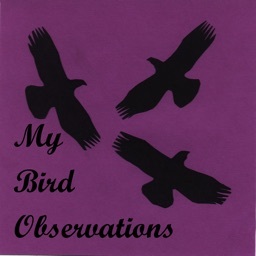 My Bird Observations was written by a birder for birders. Designed to be easy, fast and above all else - useful. 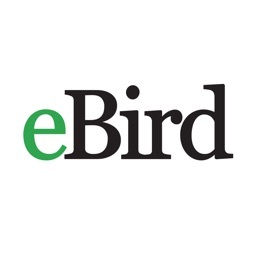 Includes the IOC World Bird List of 10,000 English bird names, along with eBird names, British List names and scientific names. User may filter list by geographical region, life list or custom template. 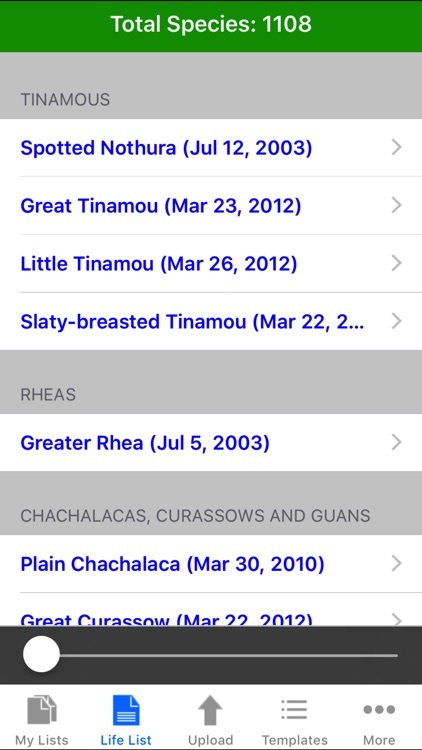 Search DB in alphabetic or taxonomic order. 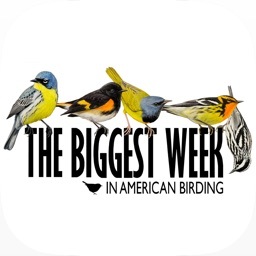 Or find birds by last word of name, 1st&last word, scientific name or BBL code. Add 1 to sighting count with one keystroke. Email files to any email address. Import trip lists and templates. 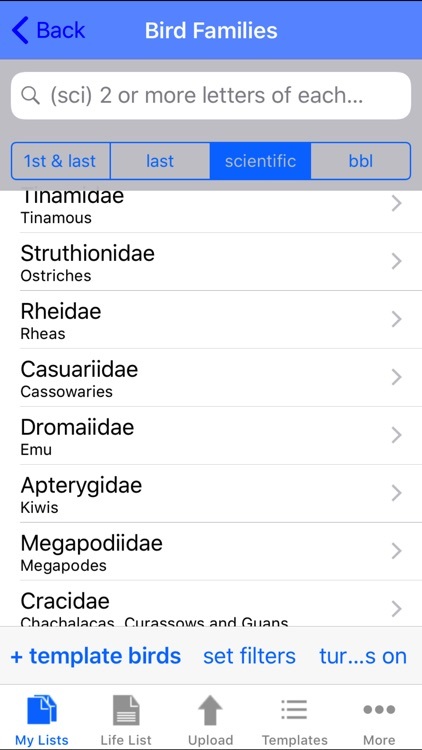 Custom Templates - Pre-defined lists of birds. Use them to populate lists with sightings with zero counts. 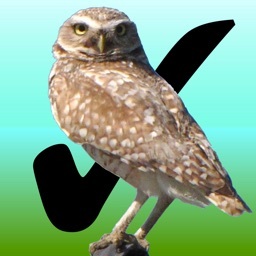 Or use to filter the bird database. 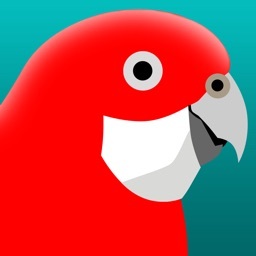 Display bird names in Swedish, German, Spanish or French. Or scientific names. 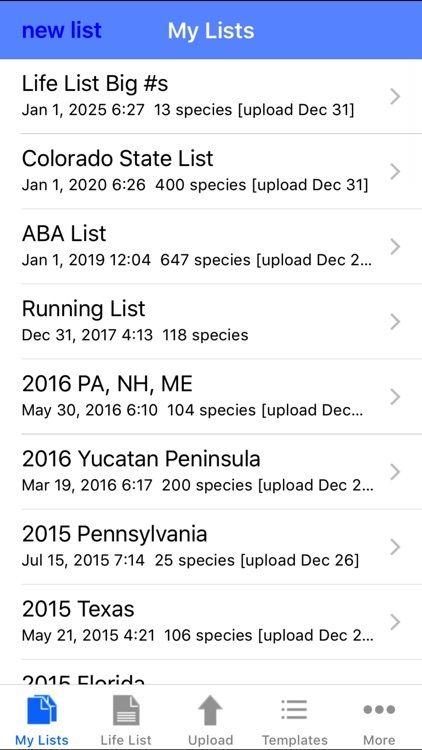 Import Life List From eBird. Internet connectivity is only required for the upload function. Create as many lists as you want and upload when it's convenient.